Celebrate the rich diversity of Philippine art with 25 compelling works recently added to the Asian Art Museum's collection. This exhibit reveals the Philippines' role as a center of artistic exchange and innovation from the precolonial period to the present. 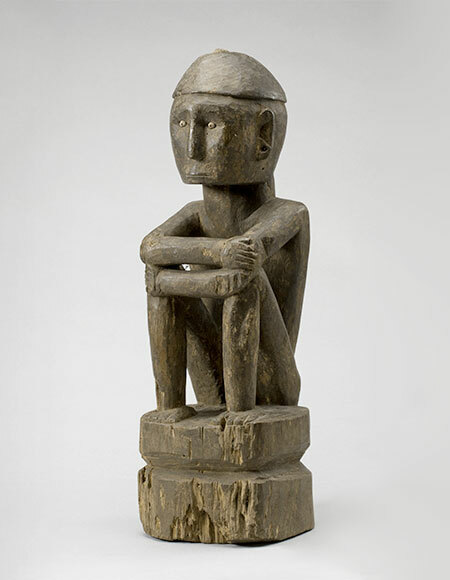 Expressive indigenous carving, jewelry and textiles; Christian devotional statues from the Spanish colonial period; postwar genre and landscape paintings; and contemporary works come together in this intimate exhibition to tell fascinating and complex stories of the Philippines.